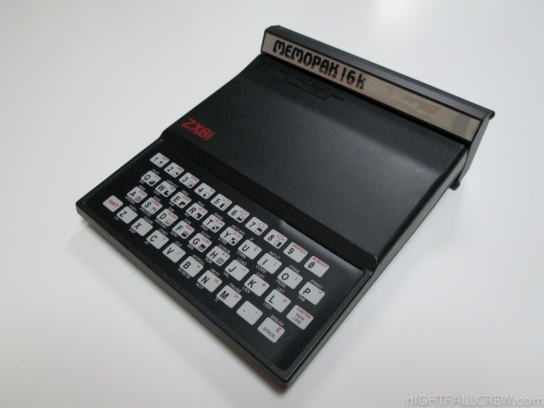 The biggest drawback to the Sinclair ZX-81 or Timex Sinclair 1000 computer is its tiny membrane keyboard. 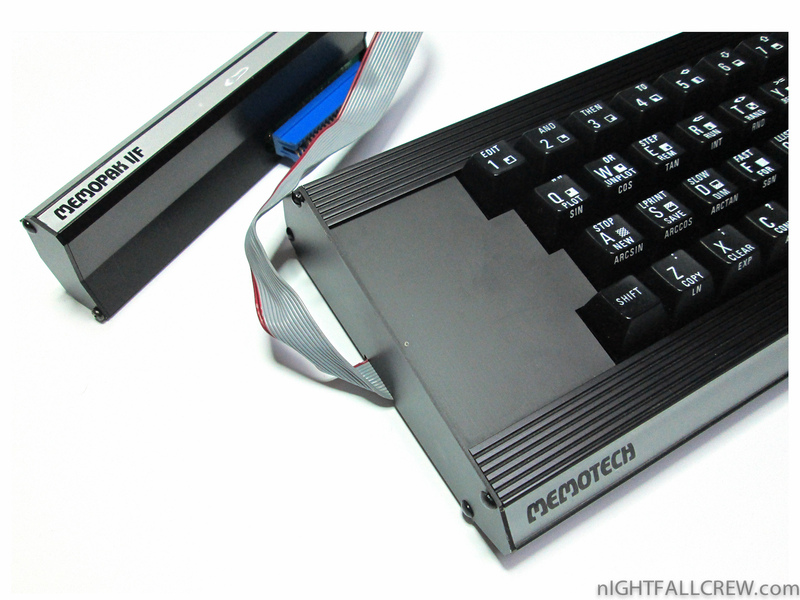 The Memotech keyboard is the solution to this. 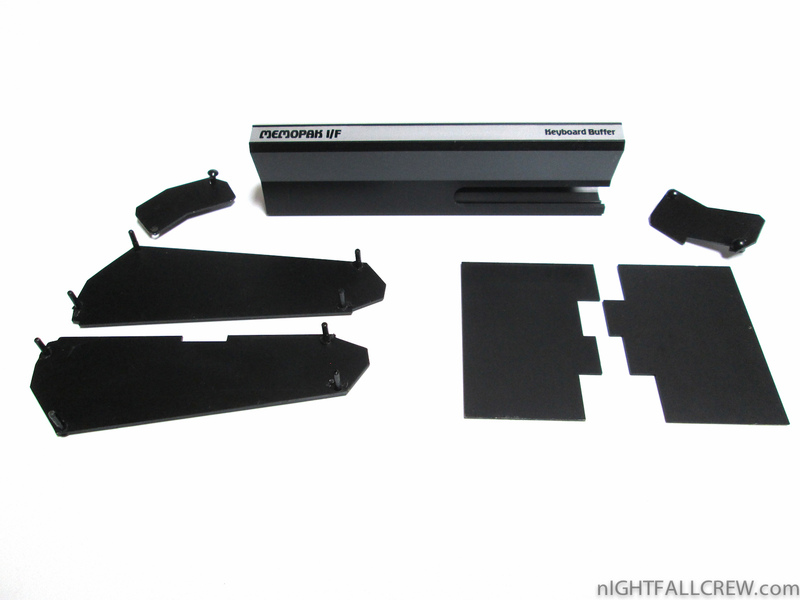 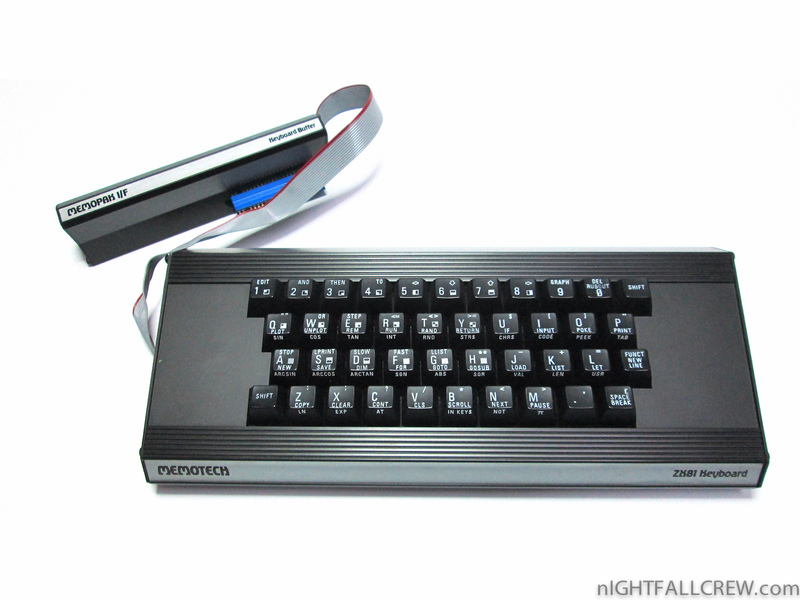 With its full stroke keys and standard size, it makes entering data and interacting with programs, so much easier. 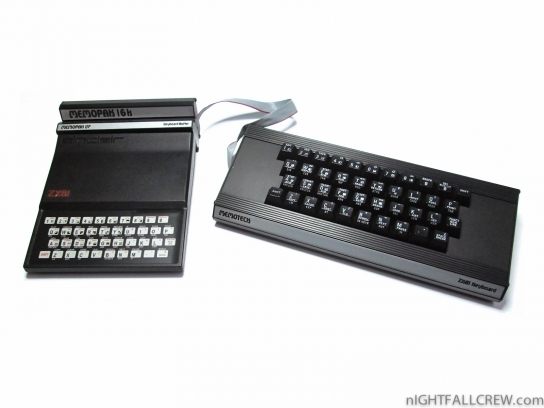 The bus connector had a Memopak I/F keyboard buffer on it so you could type at a natural pace and the Sinclair could keep up with you. 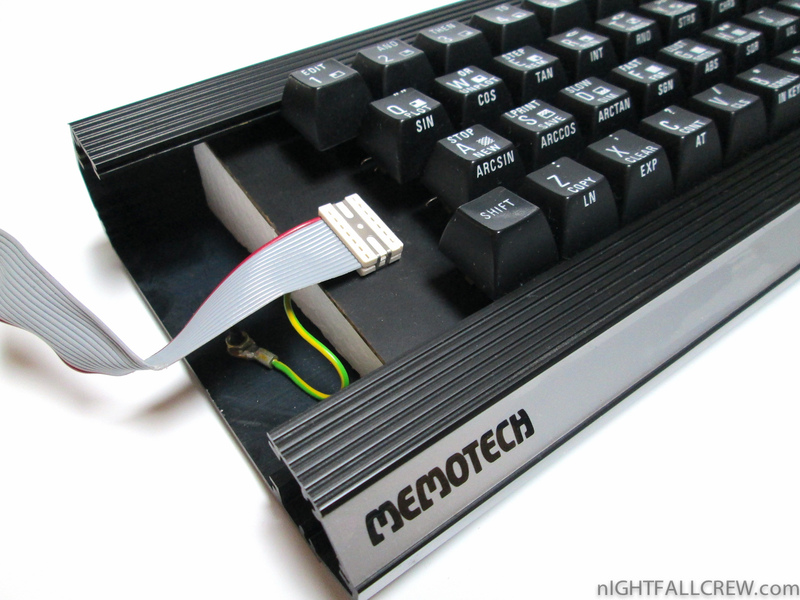 In most cases this keyboard worked right out of the box, but in some cases with older memory packs, you would need to be sure to place the keyboard last in your chain of accessories plugged into the computer’s bus connector and set the dip switches on the keyboard to “slave”. 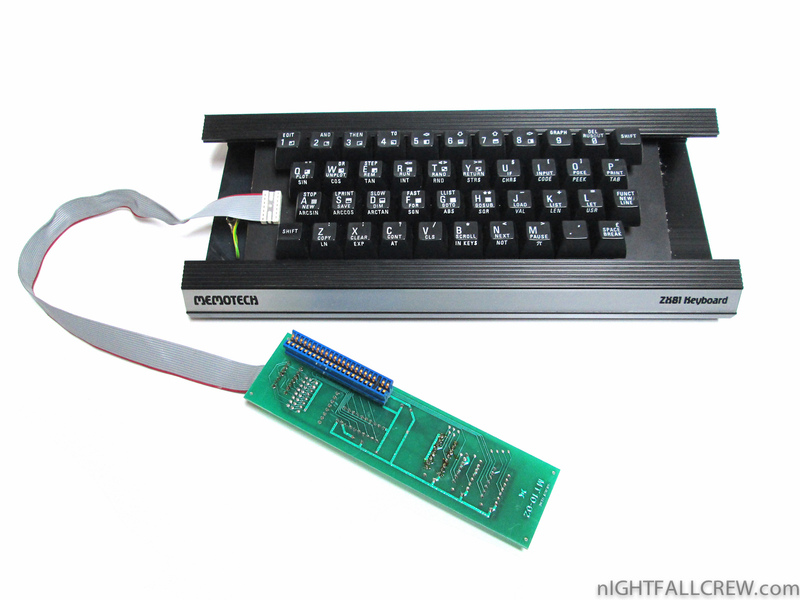 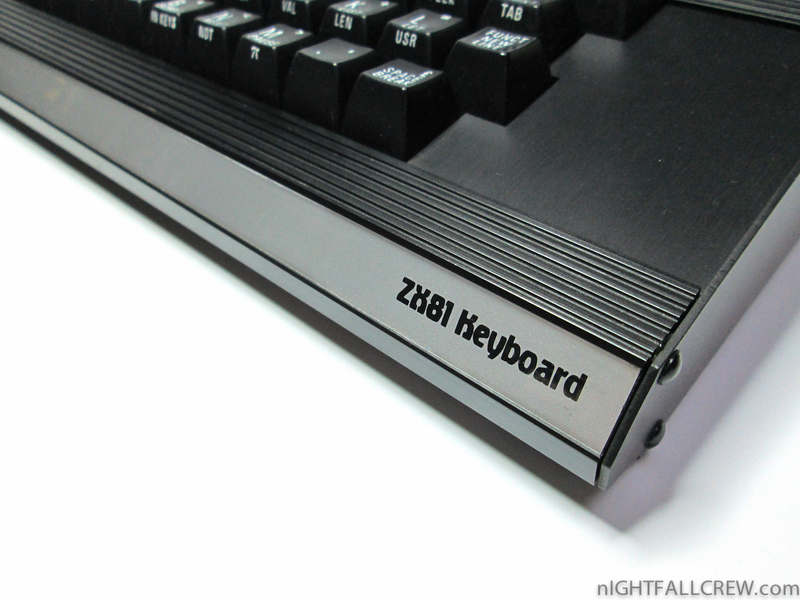 The membrane keyboard itself is not disabled while the ZX81 Keyboard is connected and either can be utilized for data input… this makes multiplayer, simultaneous play, much easier as each opponent can use their own keyboard as a controller. 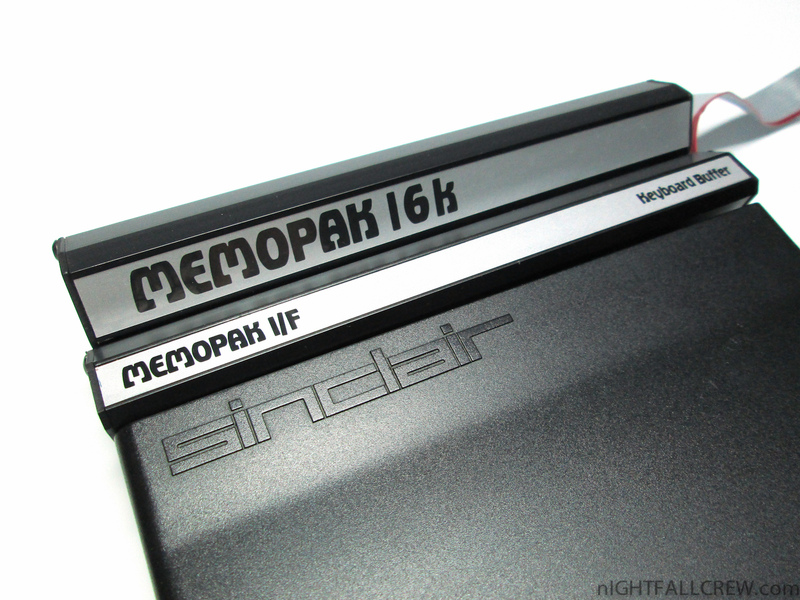 The Memotech Memopack is a 16K RAM Expansion Pack for Sinclair ZX-81. 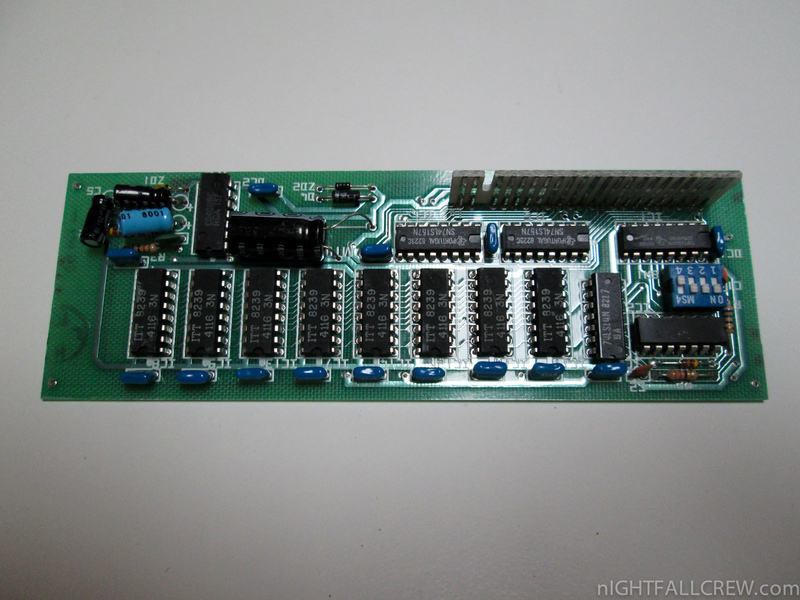 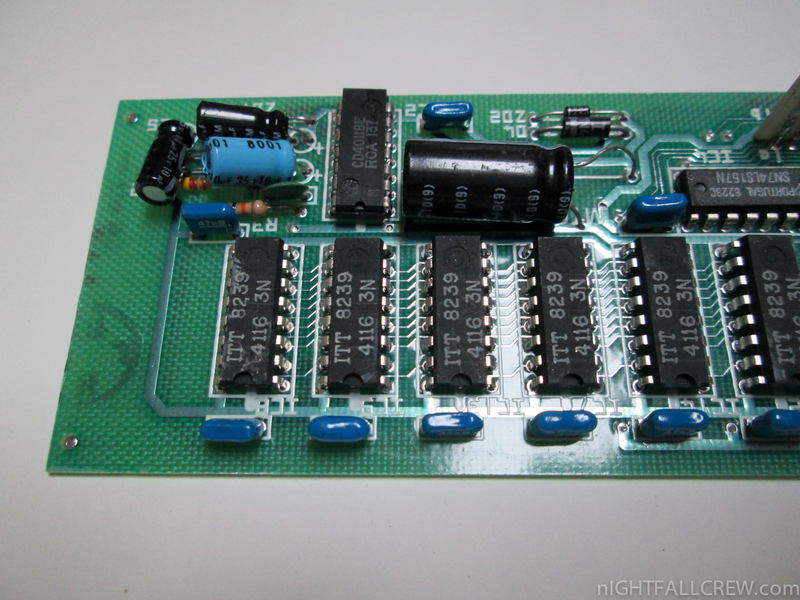 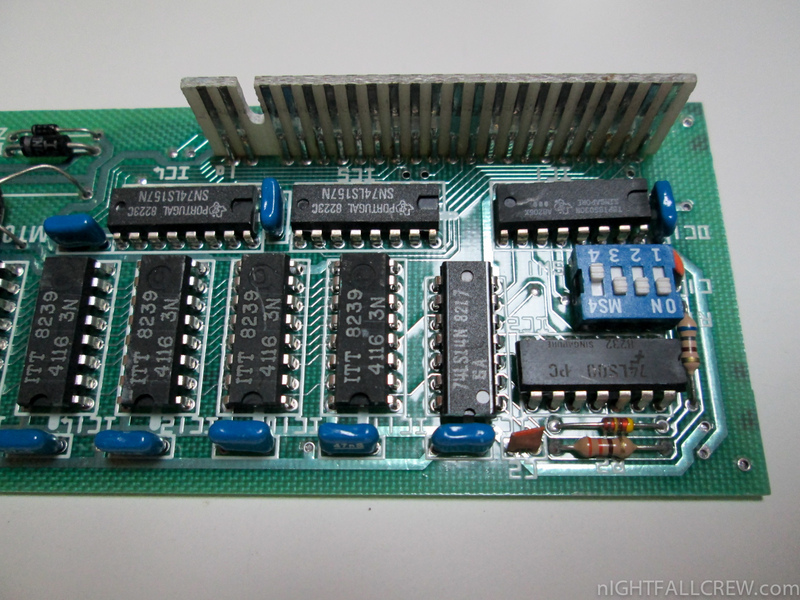 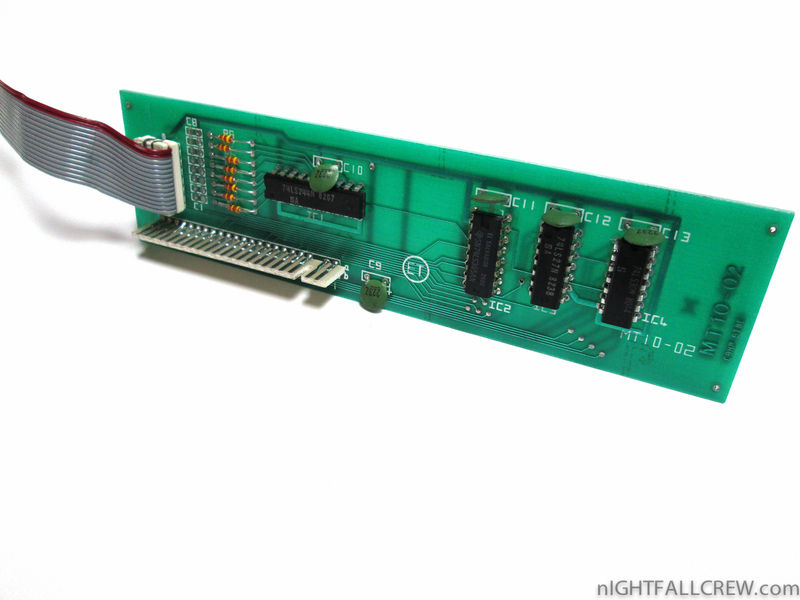 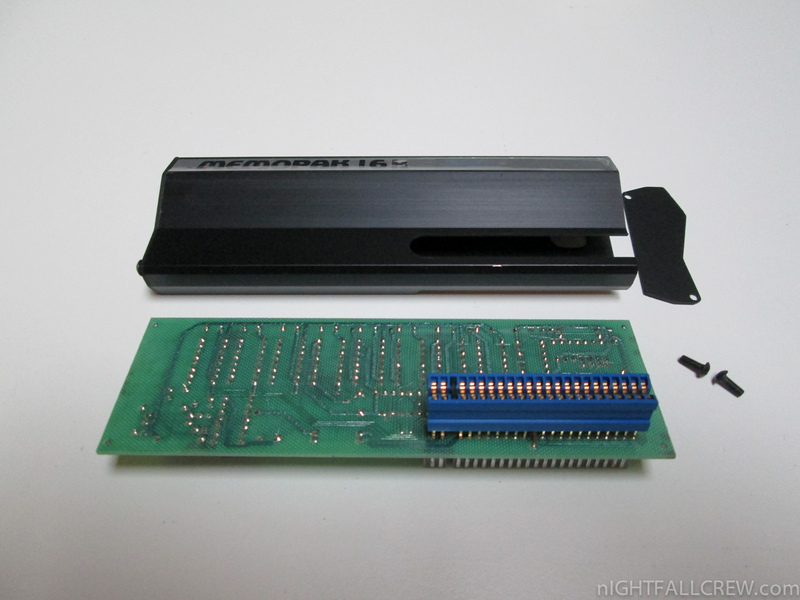 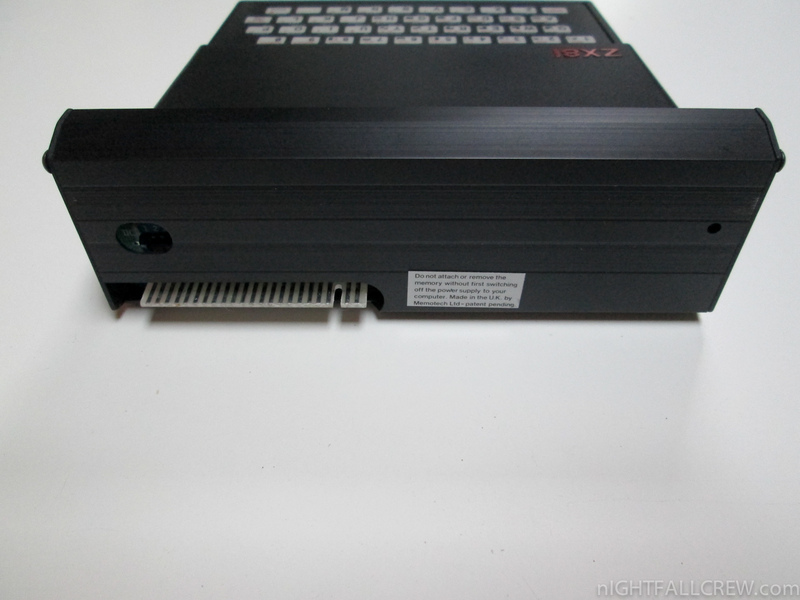 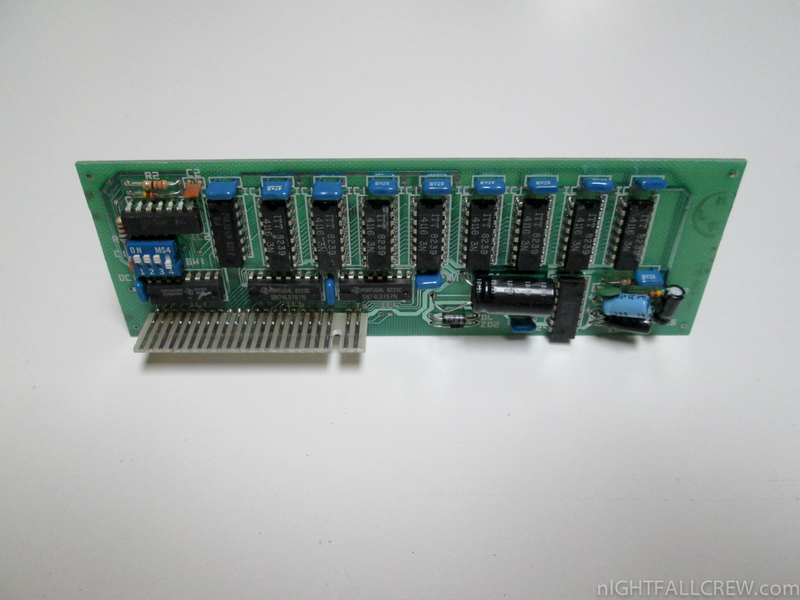 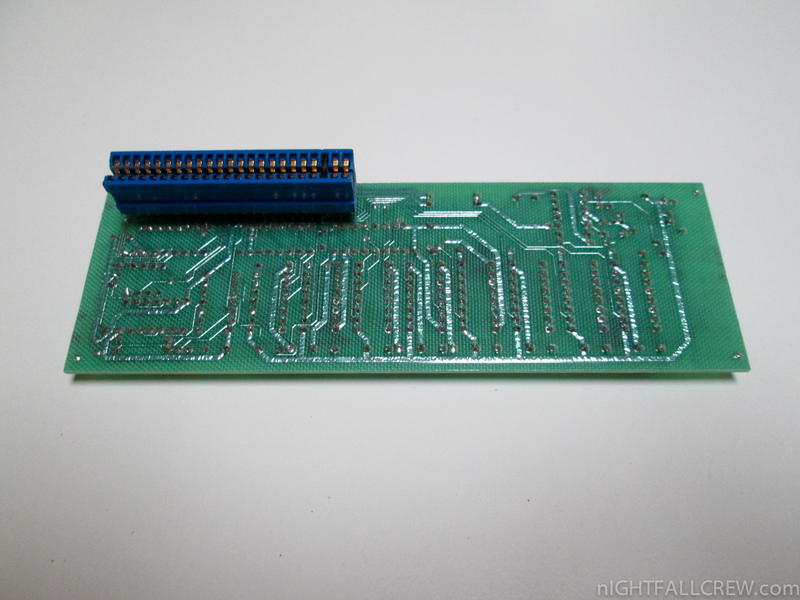 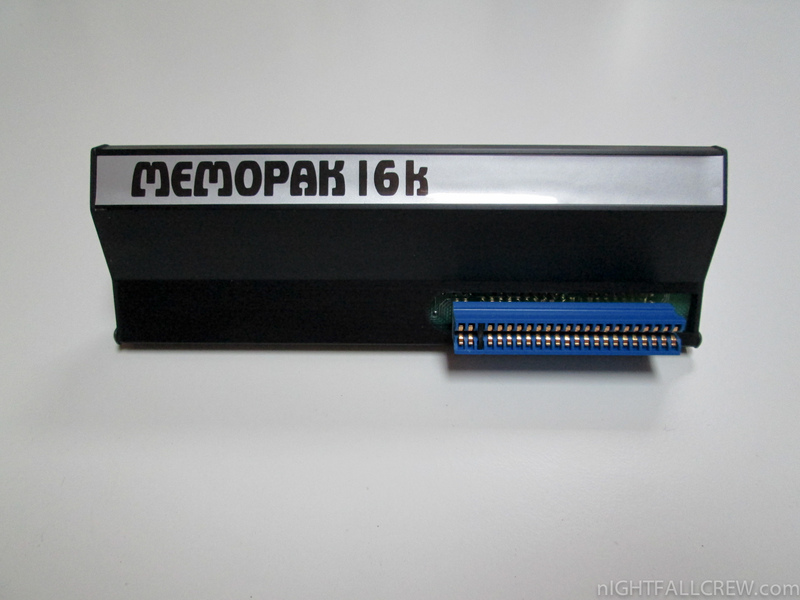 This version of the MEMOPAK 16K is fully compatible with either the Sinclair 16K or another MEMOPAK 16K; or a MEMOPAK 32K; or you can work with it just by itself. 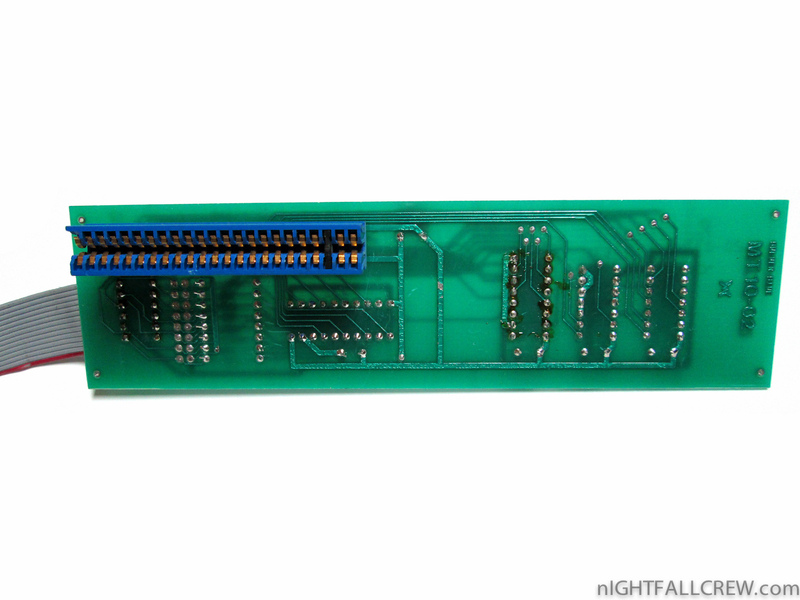 TIPS: The default switches for the Master Position are: (Off, On, On, Off).